Adam is such a great guy and is so professional. He spent loads of time with me initially as I was unsure what I wanted. I went with the motorised roller blinds which is super from a safety point of view! They are great quality for a fraction of his competitors. I would highly recommend Adam and would use his services again! My friend lives in Baldoyle and she got their flyer and passed on the info to me. Adam arrived on time and was just lovely. I wasn't sure what style to go for, I wanted Blackout Roller Blinds for the kids room but was unsure whether to just stick to standard roller blinds throughout the house. Adam walked me through the options and really took his time - you can tell he loves his job! Can't recommend them highly enough - if you live in Dublin and are looking for new blinds - Give Adam a call! I visited the showroom, they have a huge range and I was able to find fabric that matched my decor beautifully. Aneta helped me with my selection, I was in a hurry to get everything fitted but the guys somehow managed to get everything sorted within 3 days -- From selection to fitting in 3 days -amazing - they really did go above and beyond to accommodate me and I am truly grateful. I have been telling everyone that will listen about them!! 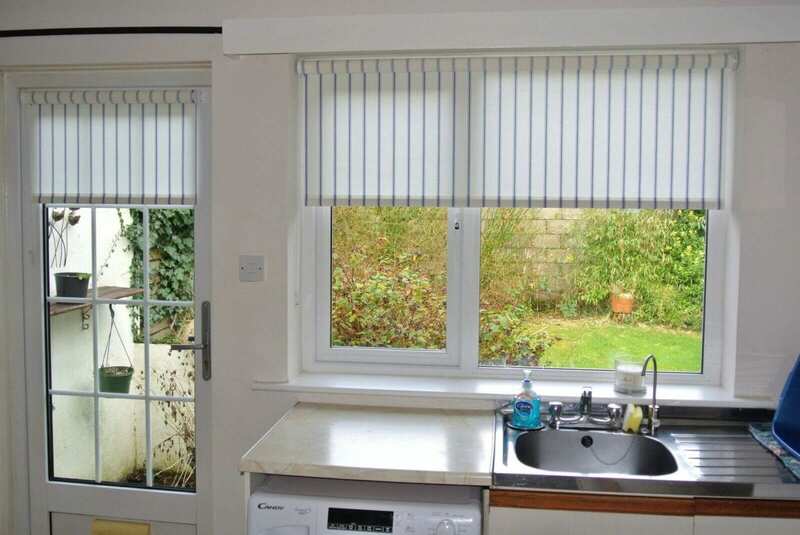 If you need roller blinds or any other blinds – look no further!! Just wanted to say thanks to the the lads, delighted with my colourful roller blinds, my Kitchen and Dining room have been transformed, they had a super quick turnaround, easy to deal with from Start to finish, I will always go back a great service and a great team. Roller blind Facebook reviews will appear here.